Ewandro tells me how he made it from fitness instructor to A-level interpreter, from Brasil to Monterey to Geneva. We take a deep dive into remote participation at ITU meetings in Geneva and how both interpreters and delegates adapt. 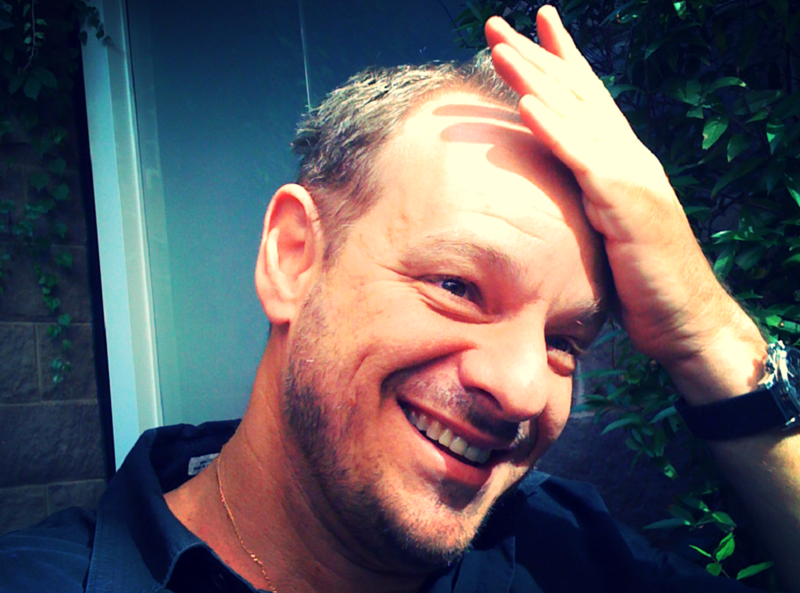 Ewandro also shares valuable thoughts for both novice and experienced interpreters. Listen in!